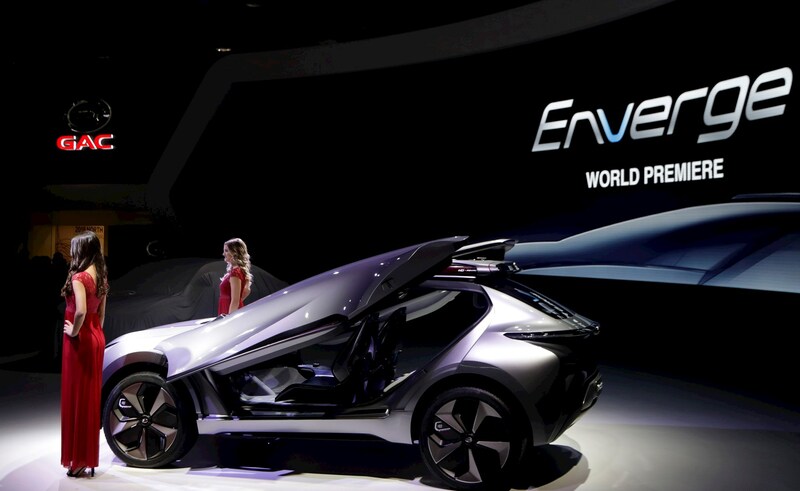 Chinese automaker looks to develop partnerships with dealers. With some 550 companies exhibiting at this year’s NADA Show expo, China’s GAC Motor defi nitely has an edge on getting attention: It’s looking to develop partnerships with dealers. At NADA, “we hope we can lay a solid foundation for the future sales network through seeking potential partners and hearing advice from friendly and effective communications with experienced dealers,” says GAC Motor president Yu Jun. 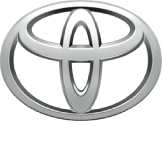 Other automakers also are exhibiting at the NADA Show 2018, including Fiat Chrysler Automobiles (FCA), Ford, GM, Mitsubishi, Subaru and Toyota. But dealers are always particularly intrigued when a new automaker enters the fi eld, and GAC plans to start selling its vehicles in the U.S. market by the fourth quarter of 2019. Of course, what really piques dealers’ interest is product, which is why GAC plans to display three to fi ve premium models at the show. These will include a seven-seat midsize SUV—the GS8—and the GM8 minivan. “The fi rst model to enter the U.S. market is expected to be the changed GS8 model,” Jun says. “GAC Motor is planning to bring more products to the U.S. market in view of the market conditions and consumers’ preference in the future.” At the North American International Auto Show in Detroit earlier this year, the company showcased its entire product lineup, including the GA4 sedan and a brand-new concept car—the Enverge electric crossover. “We believe products with high quality are the foundation to gain the trust of the American market,” Jun says. 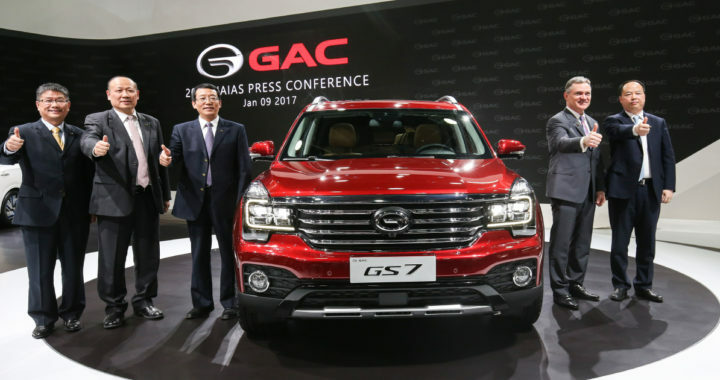 “GAC Motor is well-prepared to embrace the challenges on our way to the U.S. market, which might come from aspects such as quality, technology and R&D.” But can GAC really make a go of it in the U.S., especially when other Chinese automakers have fallen flat? GAC certainly seems to think so, especially since it already has a joint venture in China with FCA. GAC, which now has an R&D facility in Silicon Valley, is opening two othersin Detroit and Los Angeles. As for selecting the number of dealerships and its sales channels, Jun said the automaker is still conducting surveys and developing its action plans. GAC’s slick electric concept car features Lamborghini-like doors and a roof pod with motorized Segway scooter. Posted in New Vehicles and tagged GAC Motor, GAC Motor Chinese automaker looks to develop partnerships with dealers..